You would think people working in the London’s financial sector would have it sussed when it comes to getting the best value for their holiday money. 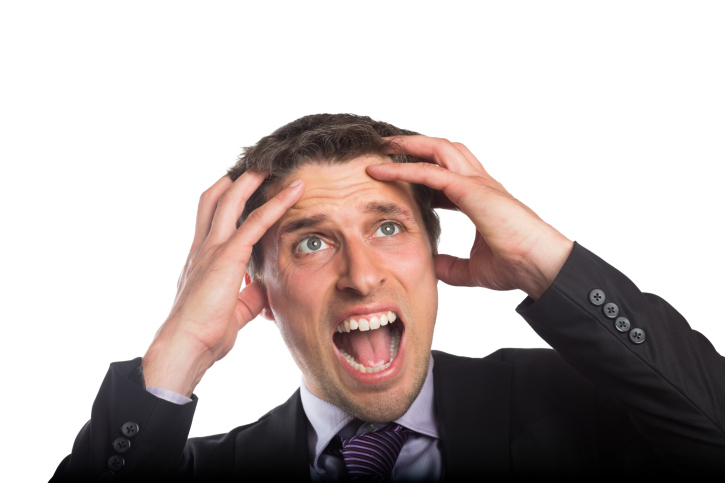 But the latest research* from the Ukash Travel Money Prepaid MasterCard® card reveals that over 80% of London’s city workers are missing out on some of the best buy FX rates because they stick to getting local currency in cash when they go on holiday. Ukash offers tips for holidaymakers who want to travel smart and avoid the currency exchange pitfalls this summer. Over 40% of city workers said they did not know what a prepaid card was and only a small minority (8%) had used a prepaid card when travelling abroad in the past. David Hunter, Ukash CEO, believes this new research suggests that the UK’s most financially clued up workers get the best deals in their working life, but lose out when it comes to their personal finances. “Our survey shows that city workers often leave getting their holiday money until the last minute, but you will rarely find the best rate this way. City workers may have more money to play with than the average person, especially students of young travellers, but it shouldn’t mean that they miss out on the best deals. It is even more important for holidaymakers on a budget to shop around for the best deals on foreign currency,” says David Hunter. 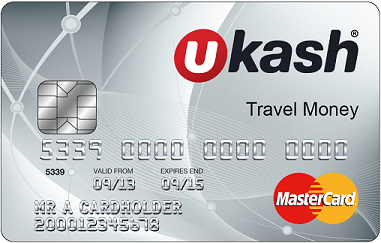 The new Ukash Travel Money card offers the best buy FX rate on the market. There are no charges for sign up, transactions or ATM withdrawals abroad, which means that it definitively offers the best way to make holiday money go further in Europe and the USA. 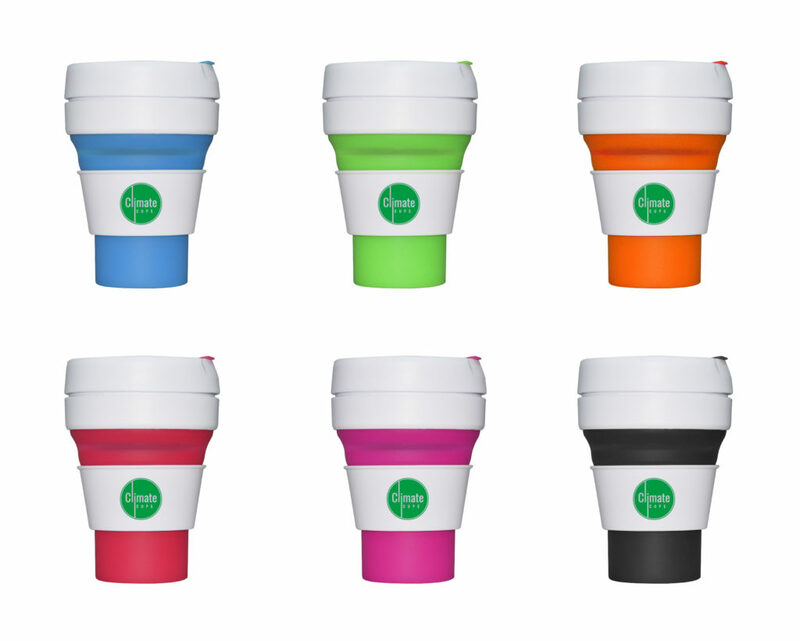 It can be ordered online in minutes and will be delivered in up to ten working days without the need for any credit checks. The card can be topped up online instantly using a debit card – even while travelling – and cardholders can check their balance and transactions and top up their card at any time online completely free of charge. Plus any money left on the card can be used for the next trip rather than worrying about often costly conversion back to sterling.